Wanting to share this beautiful, hot looking Radar. 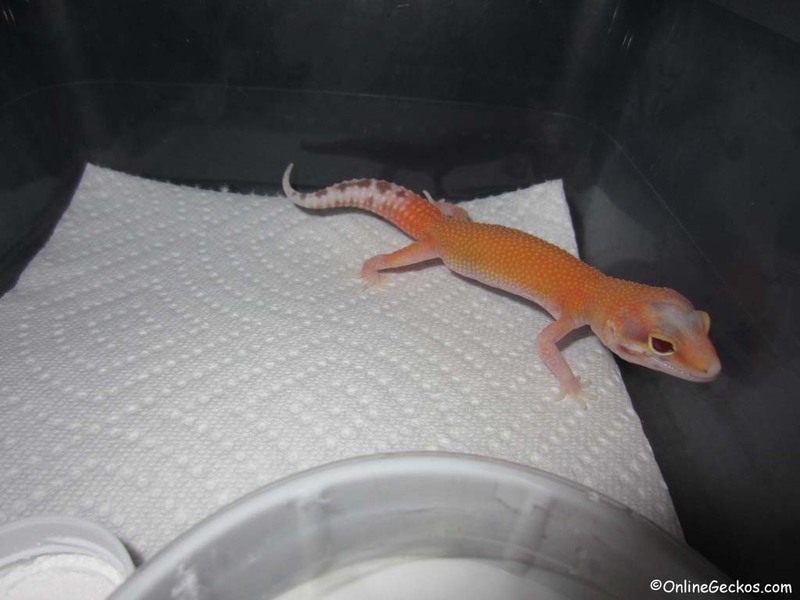 Currently at 3 weeks old, this gecko is going to be beautiful. 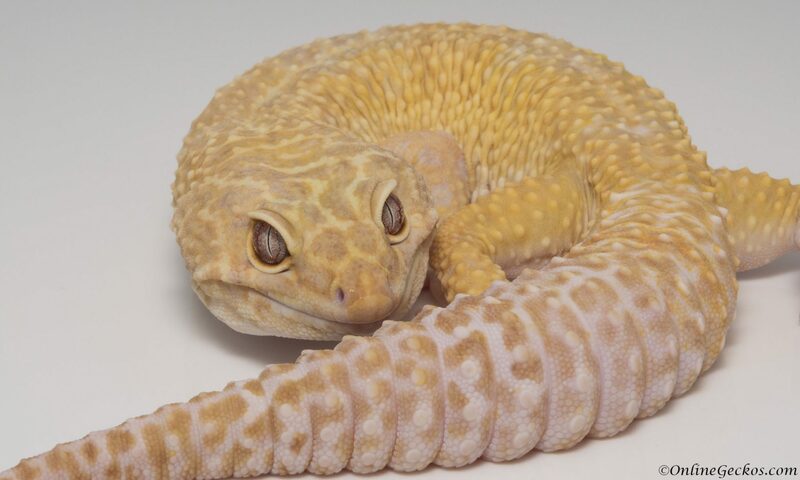 I was trying to think of a way to follow up to the cute pics of eclipse hatchlings below. 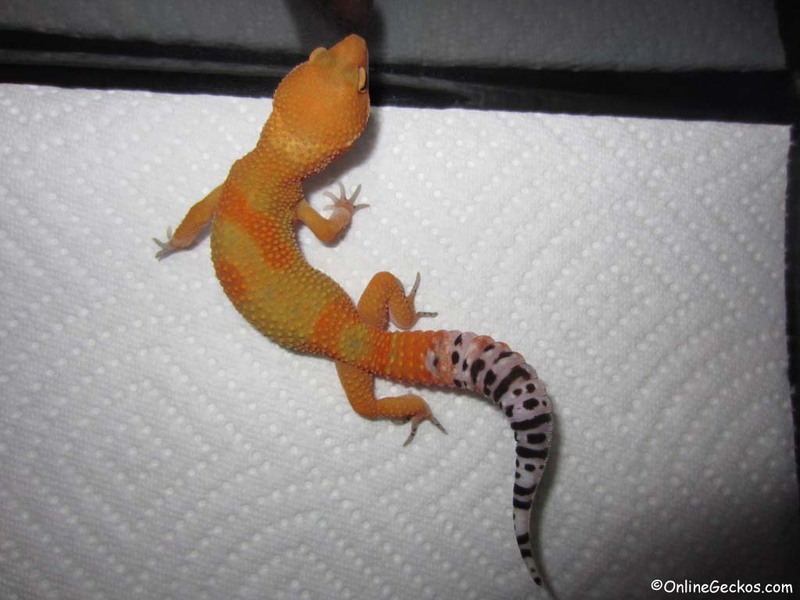 Figured the best way to do so is by capturing a couple of videos of these geckos during feed time. 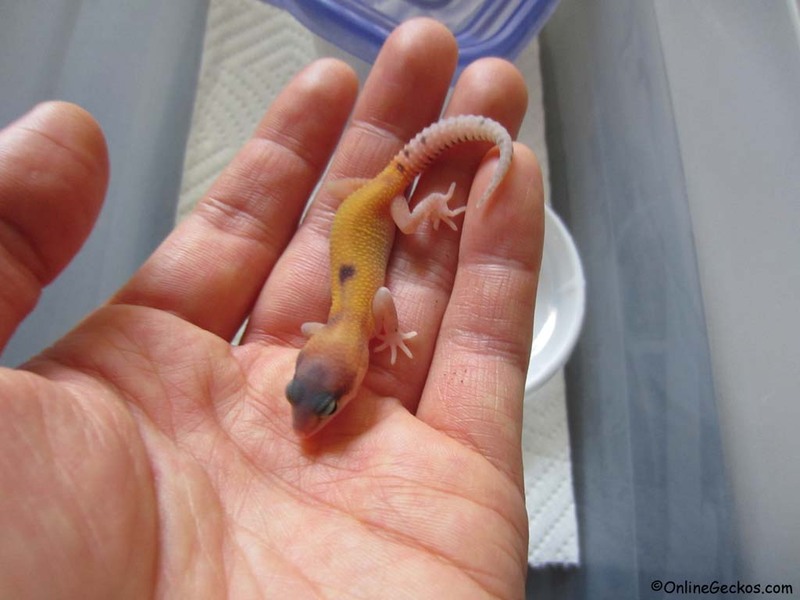 I hope you enjoy these videos, they’re cuteness overload 🙂 Note that both of these baby geckos prefer hand feeding with tongs. What can I say, they’re spoiled. With faces like these, how could you refuse to hand feed them? 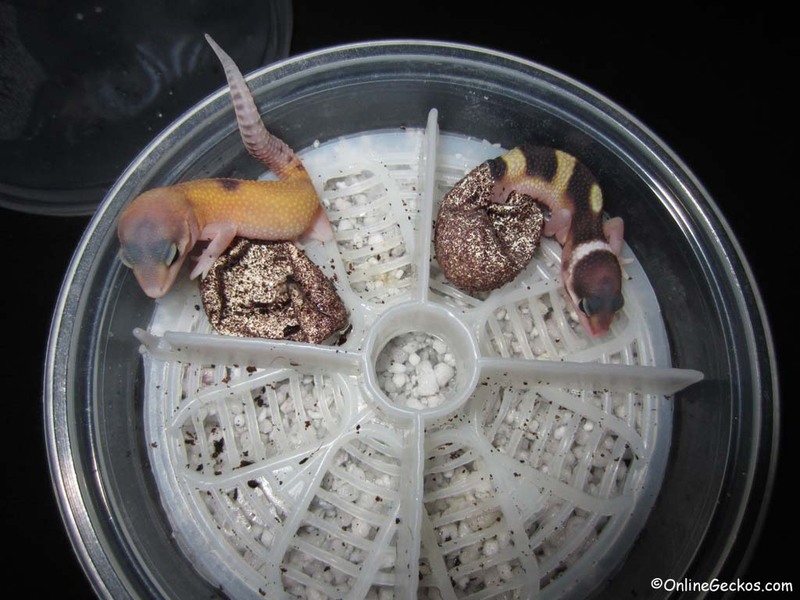 A couple of weeks ago, a clutch of eclipse baby geckos hatched at the same time. I wanted to share this because they are so cute. One of the clutch mates actually got stuck in the egg for awhile, I had to help pull her tail and hind legs out. Here are some pictures, please enjoy them.